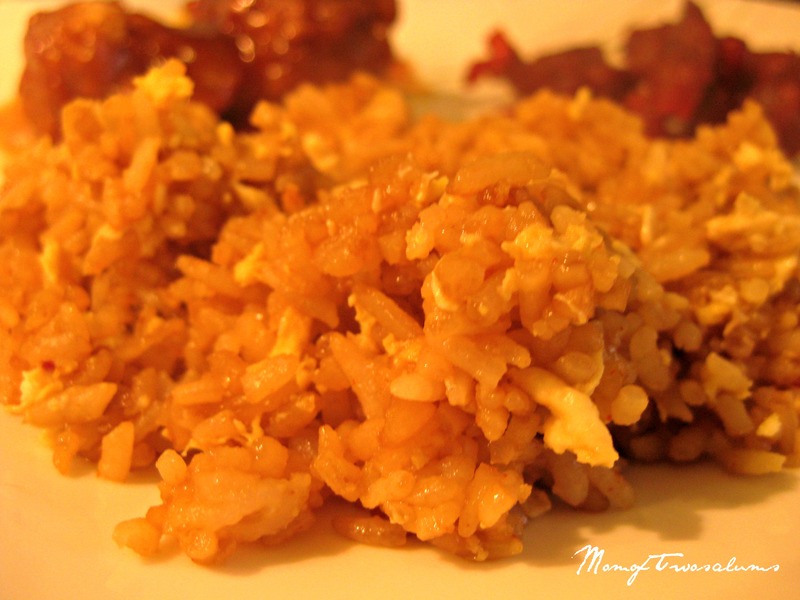 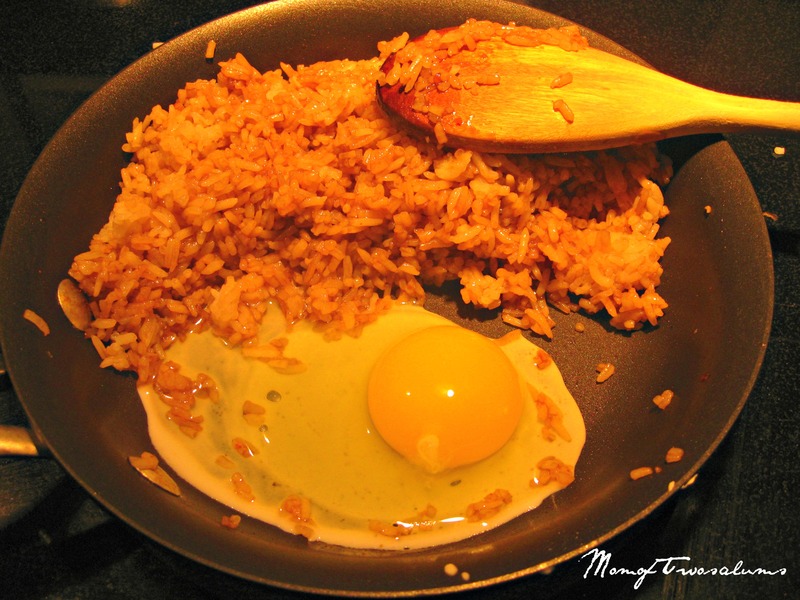 Fried rice is always a nice comfort food but you don’t always want to go to the Chinese takeout for it. 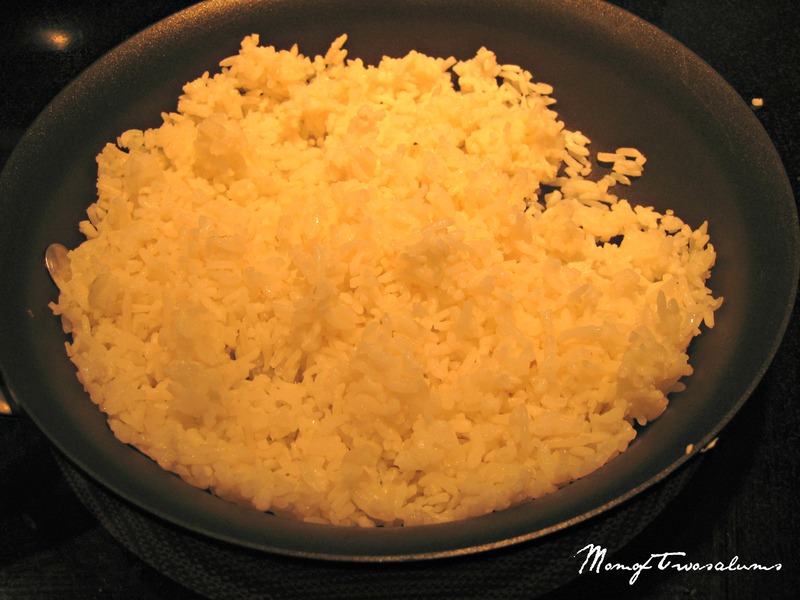 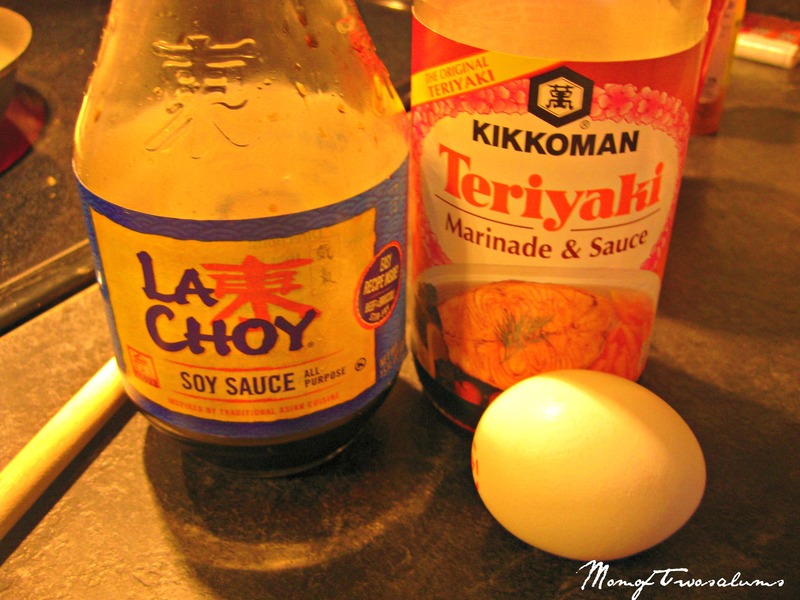 I make my own at home all the time now since I have a rice cooker that makes perfect rice. 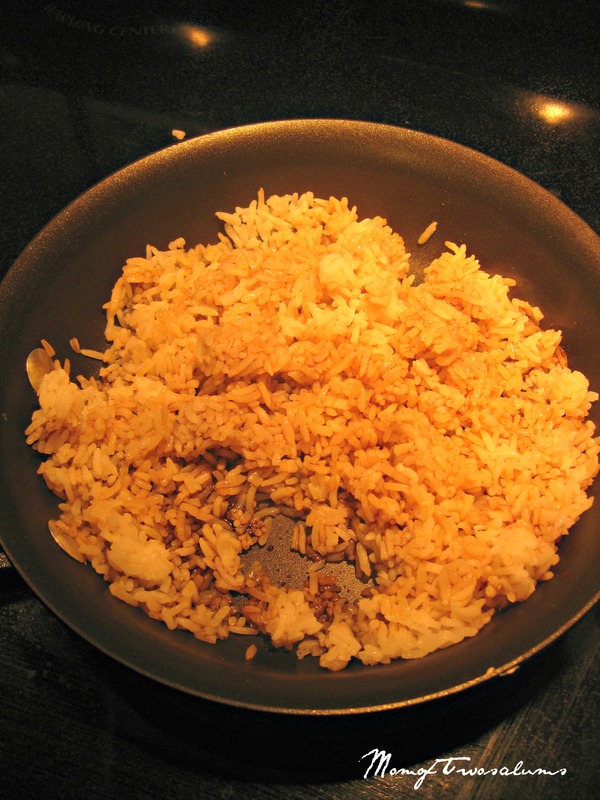 I always make extra rice so that I can have either white or fried rice.